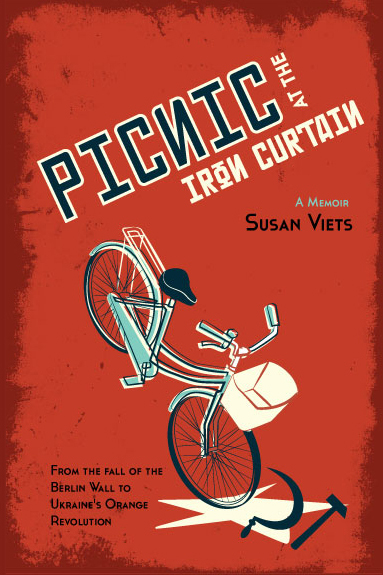 This website is a companion to Picnic at the Iron Curtain: From the Fall of the Berlin Wall to Ukraine’s Orange Revolution, a book that I’ve written about the collapse of communism in Eastern Europe and the Soviet Union. I reported for the BBC, the Guardian and the Independent from the region during the period 1988 – 1996. I’ve gathered most of my old videos, pictures and news articles and am posting them here, in a personal archive of places that I visited during those amazing years. Click on a picture (or on countries from the drop down menu) to access specific country pages. Thanks for visiting and please come back to see new material that I’ll add over the year. Click here for 2014 pictures from Ukraine.